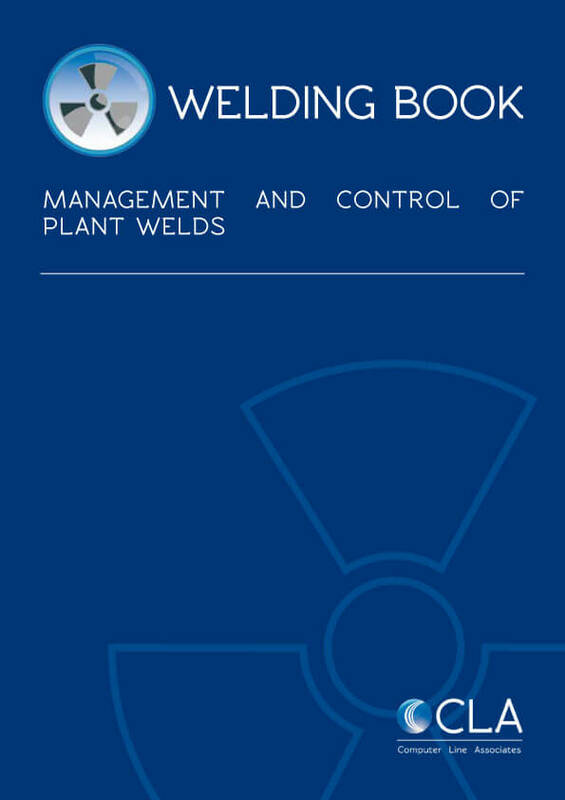 Welding Book is an application that deals with the production and the inspection of plant welds and related activities, such as heat treatment and nondestructive examinations. The monitoring comprises all the construction cycles, prefabrication and installation. Furthermore a complete and powerful set of production reports is provided. The application is project-oriented and it has been designed to guarantee that all the welds and related NDT performed on piping lines comply with the project specifications. Welding Book can be interfaced with any material management system such as Puma5 and with any construction site management system such as Cosmo5, in order to pre-load all the engineering data like sketches and/or spools, piping classes specification with NDT requirements, material specifications and so on. Welding Book has been designed to be used on projects of any size and complexity and it can be used by any type of organizations where control of welding and NDT is an important requirement.